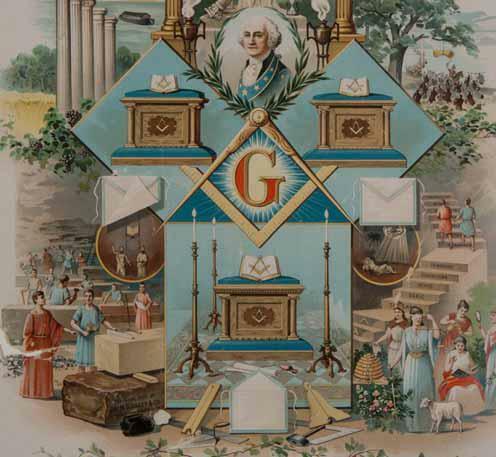 Masonic Symbolism Course – Grand Lodge of Iowa A.F. & A.M.
Grand Lodge of Iowa A. F. & A. M.
The need for a “new” course of study is, perhaps, greater today than it was 145 years ago when Brother Sherer penned his concerns. We no longer use the 1st Section of the Lectures, which, at least, conveyed to the new Mason the procedures of the ceremonies of initiation, passing and raising. The 3rd Section of the 1st and 3rd Degree lectures are seldom rehearsed in our Lodges today. Many is the Brother who does not know that the Bee Hive is a Masonic symbol, let alone it’s meaning. It is for this reason that Grand Master Levay went to the effort to create this course of study and encourage each of us to participate in it. The younger Mason will be shocked to see how much there is to learn about the degrees beyond the conferral’s. The older Mason will be shocked to learn how much he as forgotten about the degrees over the years. All of us will profit by our labors, but the Fraternity in Iowa will profit even more.